The best gifts for cooks list is full of gift ideas for the chefs or baking-lovers in your life. 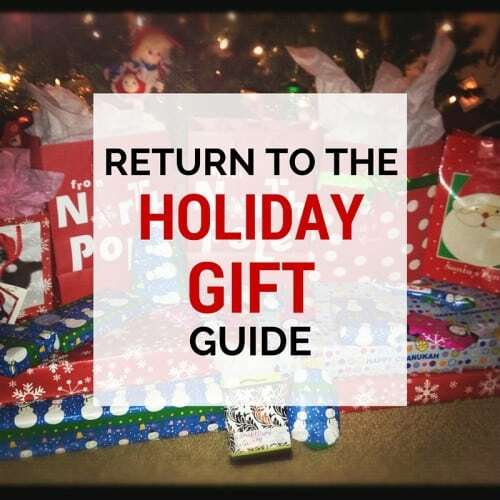 – One of the many Gift Guides we have available for you to make gift shopping a breeze! 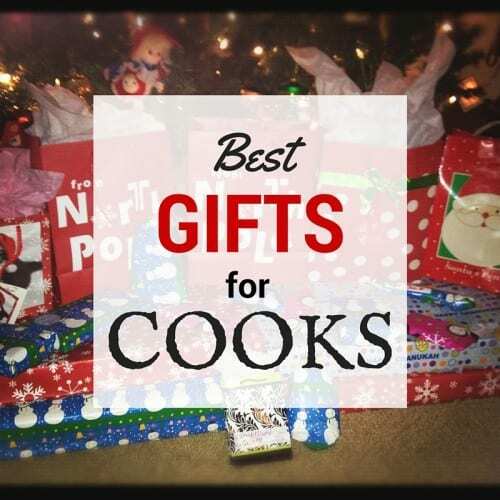 Below you will find 30 great gift ideas for cooks, ranging for small appliances and kitchen tools to cookbooks. Happy shopping, I hope you find the perfect cooking gift! Truly enjoy this blog. Shared this with all my social media. They can check it out to find a gift for the family cook. I really want a cast iron dutch oven and I want in red like the one you showcased here. I’m not a picky person, I’ll gladly accept anything that you offer me. Thanks!